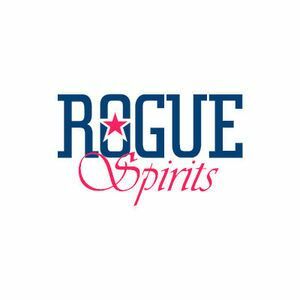 Dewey Weddington, Director of Spirits with Rogue Ales & Spirits discusses best practices on how to export products to international markets. There are many different factors when looking to grow beyond our borders including markets to pick, partners, to vet and how to access resources before you begin. Listen to some excellent insight into growing your business.